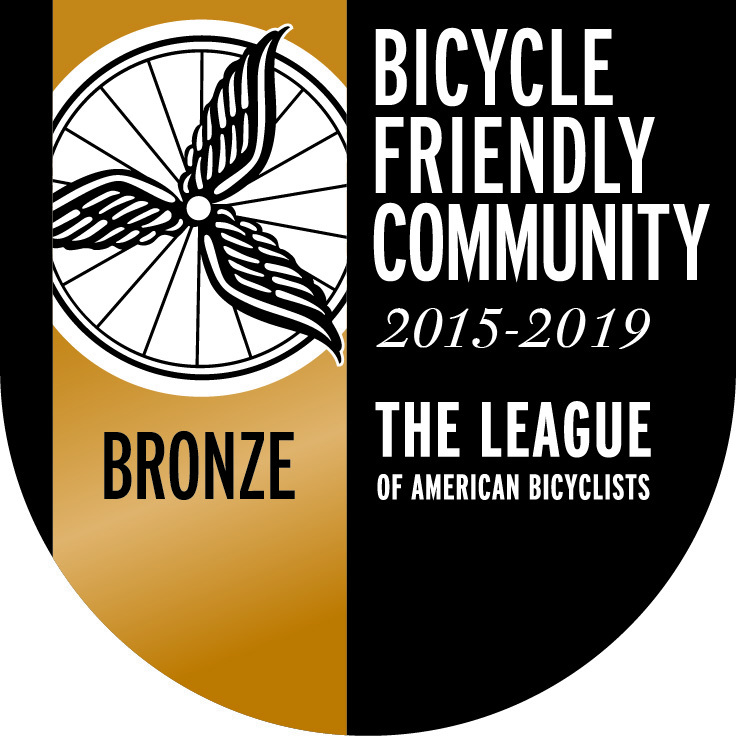 Every two years in Texas, we get a unique opportunity to talk about cycling with people who can make a difference. Save the date, take the day off and take a road trip with a bunch of friends to Austin to participate in your democracy. 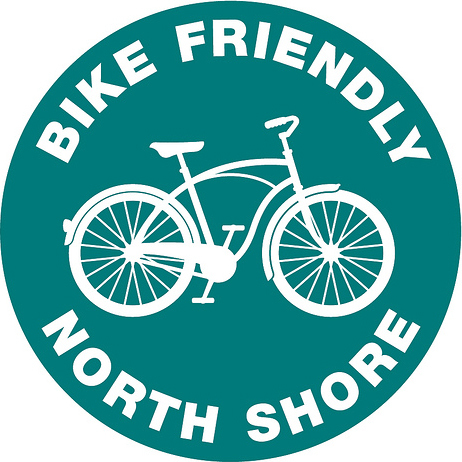 You’ll meet the people that represent you and, most importantly, let them know that you think more effort to accommodate bicycling is important for the future of your community and your state. It cannot be stressed enough that numbers matter; we need representation from every congressional district in North Texas. Don’t worry about jumping off the bus and not knowing what to do. 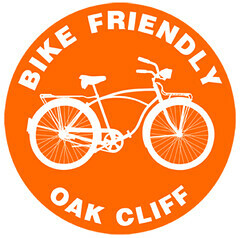 Bike Texas will provide a thorough briefing on hot topics as well as tips and techniques for meeting and communicating with your legislators. They will also organize groups according to their legislative districts. 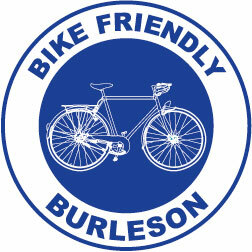 It’s also OK if you just want to be a smiling face with a bicycling pin! Your interest and presence speaks volumes to your representatives. 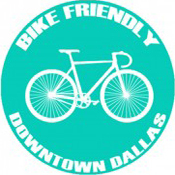 BikeDFW has made arrangements for one-day, round-trip chartered bus trips from both Dallas and Fort Worth to Austin to participate in Cyclists in Suits for the very reasonable cost of $30 per person. The buses are luxury coaches and we will serve breakfast and coffee on board. Dress: The name says it all, formal office attire makes the best impression and helps to break down the lycra stereotype, allowing for more effective communication. You can wear more casual clothes on the bus and change upon arrival, that is up to you. Purchase your ticket for Fort Worth or Dallas departure at the bottom of this page. Get briefed on the important issues and learn best practices for meeting with legislators. 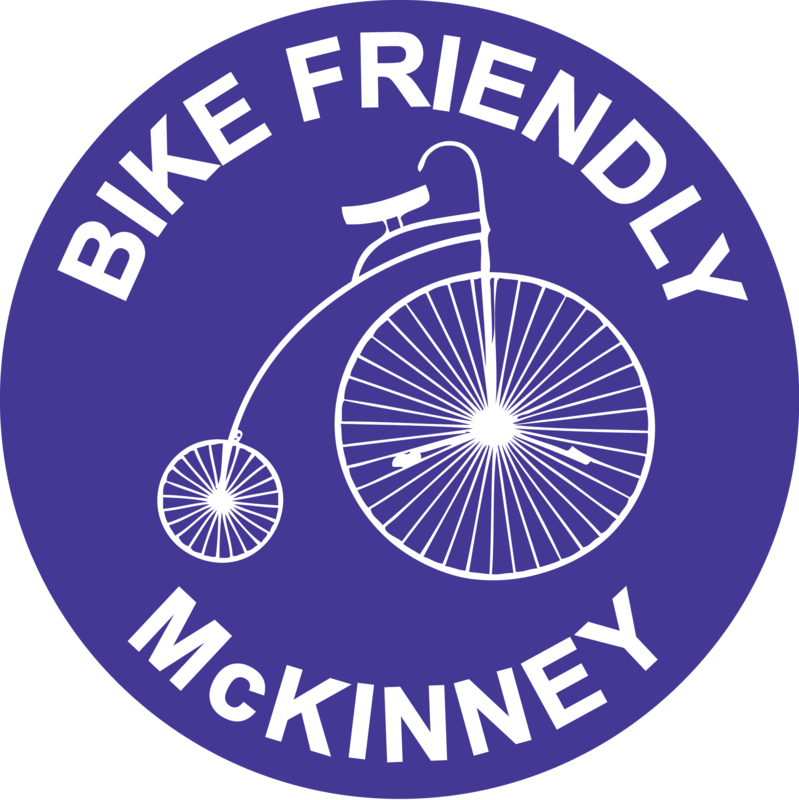 Visit legislative offices and meet with legislators and their staff about the Complete Streets Bill and other bills of concern to Texas cyclists. In the course of the day, we will see the House or the Senate in session. We’ll take a group photo with the capitol as our backdrop. 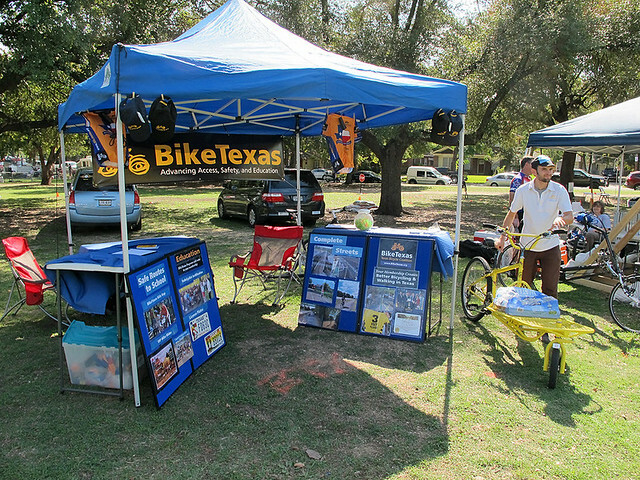 We met some of the Bike Texas folks at BFOC‘s Bicycle Fair last October and they were promoting an event that they helped organize in San Antonio next year. It’s the biennial Texas Trails and Active Transportation Conference, aka the Texas Bike/Ped Summit. Register Now! 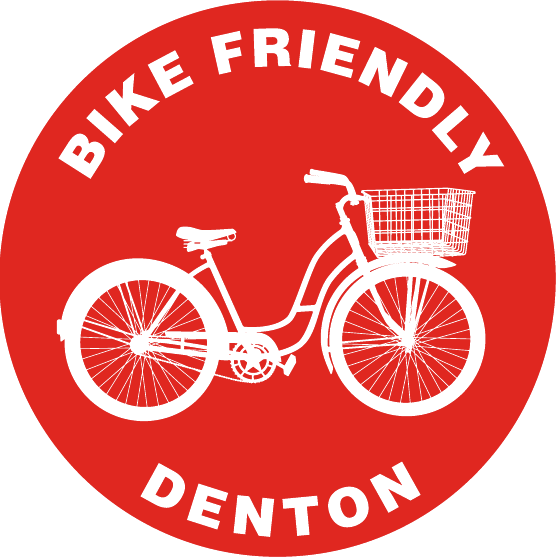 The biennial Texas Trails and Active Transportation Conference, aka the Texas Bike/Ped Summit, is coming up fast! Engineers, planners, advocates and anyone interested in active transportation is invited to join us in San Antonio February 1-3, 2012, at El Tropicano hotel downtown on the Riverwalk. 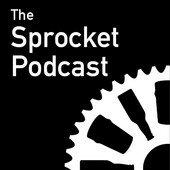 Organized by BikeTexas and the Texas Trails Network, we have the strongest line up of Keynote Speakers in our history. 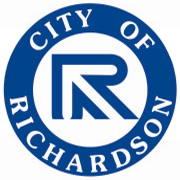 This conference has something for everyone: Bike/Ped Coordinators, Advocates, Cycling Enthusiasts, Trail Builders/Advocates, Safe Routes to School Coordinators, Traffic Engineers, Public, and Private partnerships, Urban Planners, Teachers, and more. Earn education credits! For more details, click here to check out the conference website for daily updates, and “like” the conference Facebook page. 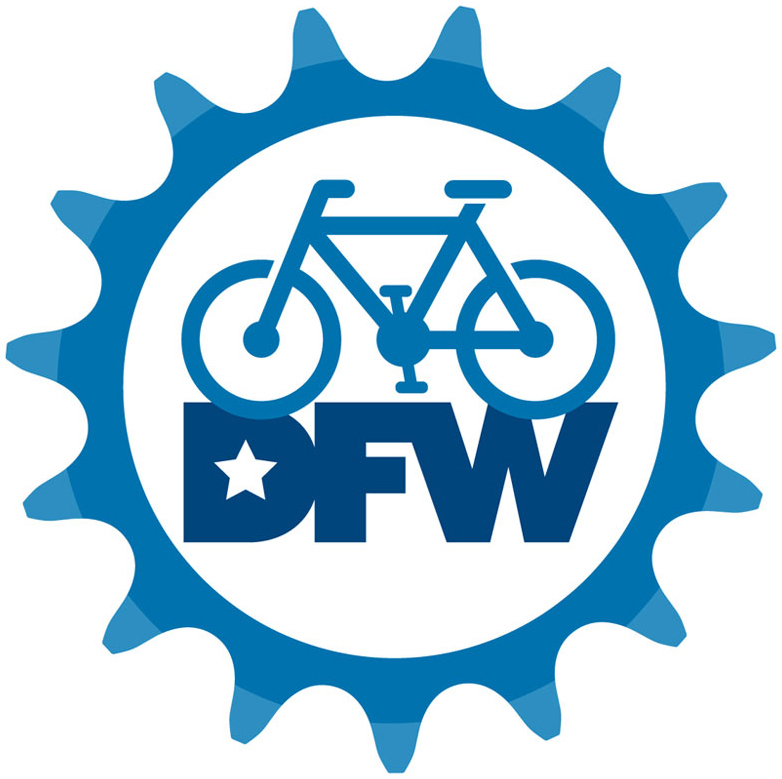 The full registration price is $350 and includes all meals and access to dozens of on- and off-site workshops, breakout sessions, and keynote speakers – everything you need to recharge your batteries and be inspired to make Texas a great place for trails and active transportation. 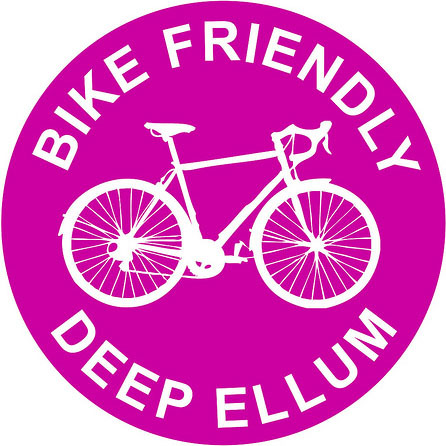 I’d really like to make it out to this conference just to get a glimpse into what’s happening for cycling in Texas. I just hope that I can get the time. 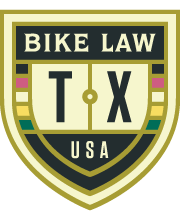 No matter what type of rider you are or where you ride, it’s inevitable that you will need to take a road in Texas. 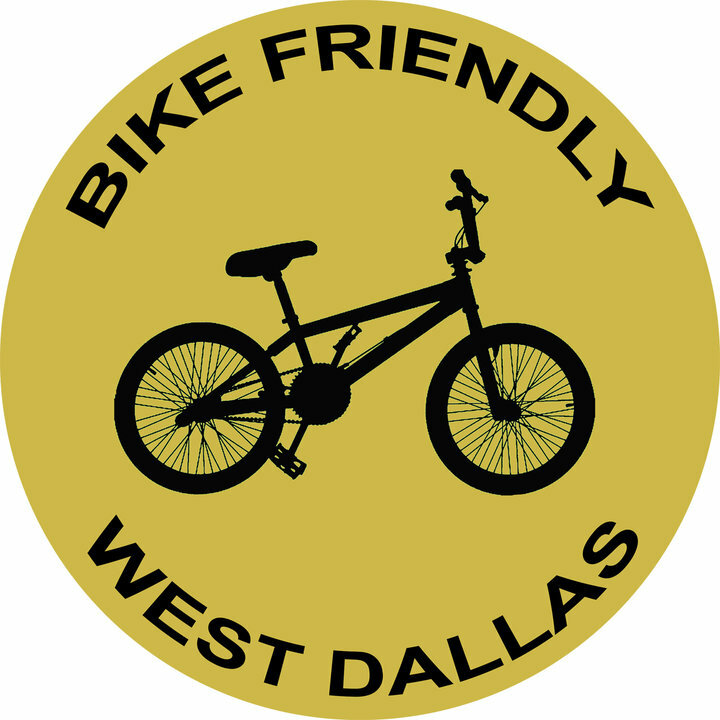 Because of recent changes to city ordinances in Bartonville which restricts the number of cyclists passing through their area, Bike Texas has put together a petition to stop any more bike bans in Texas. Read their post about it here. If you would like to show your support, please go to their site and sign their petition.